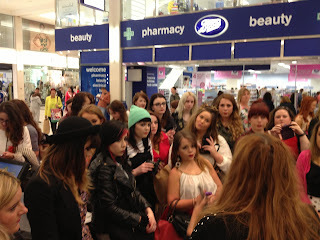 I am still processing just how wonderful the ‘What Bloggers Did Next’ meet up was. Never in a million years did I think I would pull this off! Through the wonder of twitter, Facebook and the blogging community, I can say with a degree of certainty, it was a success. To be totally honest, when the room was empty I just couldn’t imagine it filling up to max capacity. The guests started to trickle in around 1 and I put on my hostess with the mostess cap! 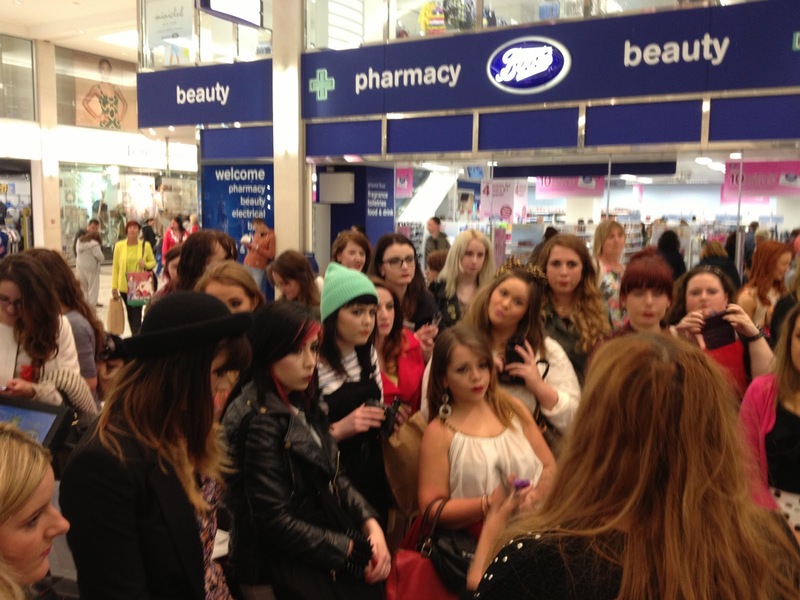 It was LOVELY to meet everyone face to face, say hello and have a little hug. I was lucky enough to have some amazing brands provide me with products to contribute to the goody bag. I wanted this to be a ‘mingling’ experience, so with help from Helen Purcell and Catherine Murphy, the tables were set up with a bottle of ‘Cocoa Brown tan night and day ’ per seat , NYC foil explosion Packs on the bar and a table overflowing with Mane’n’Tale goodies. 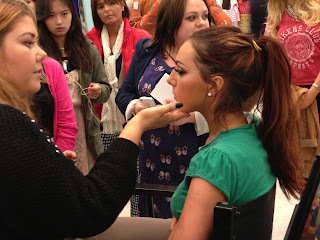 Once everyone was settled, I made the announcement that we would be making our way to INGLOT in the Jervis Centre to watch a make up demonstration. As if we didn’t have enough goodies, we were suited and booted with Professional Make Up Artist discount cards and a goodie bag including beautiful pigments AND Nail varnish. The day wasn’t all about taking, I asked around for some sponsorship for Laura McKenna who is jogging the Flora Mini Marathon today for St Lukes, an extremely good cause. I am so delighted with all the contributions and would like to tank you all again for your generosity. I didn’t take many pictures as you can see, I really enjoyed the day. If you have any pictures let me know. I would LOVE to update this blog and maybe link your blog posts about the day? Thank you to all who came and for making the day such a success. 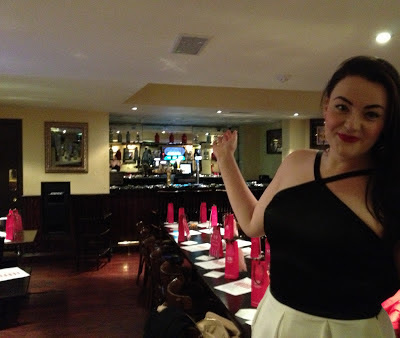 HERE is a list the beautiful Orla compiled of all the bloggers who were in attendance after 3, If you were there earlier and didn't make the list, let us know and we will add you! Aww thanks Katie for hosting this beautiful meet up I had so much fun meeting all the bloggers some I read and follow their blogs and new ones I hope to follow. 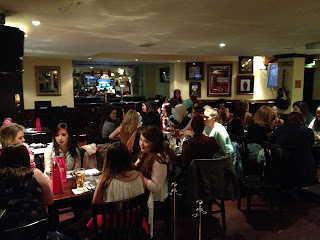 Thanks again so much for organising! Had a brilliant day! Awww looks like such a fun day!